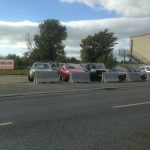 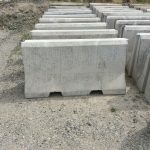 Designed and Manufactured by Casey Enterprises these road barrier are perfect for roadside parking areas. 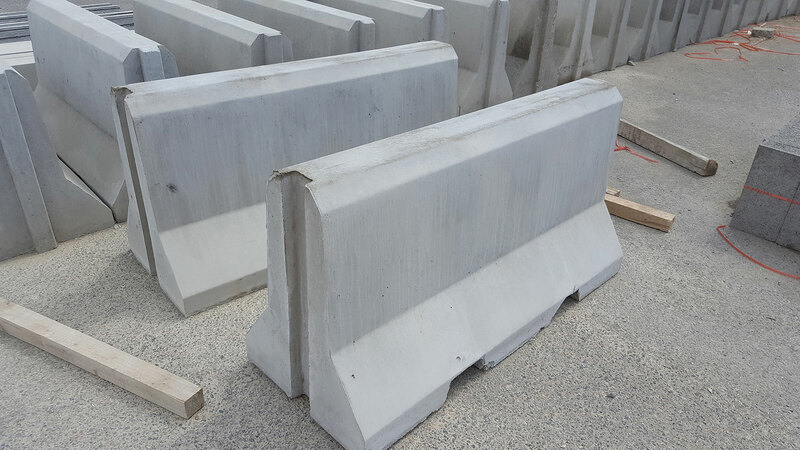 Designed to be easily transported the Road Barriers have a tongue and groove system where they can be interlocked to create a seamless wall. 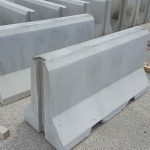 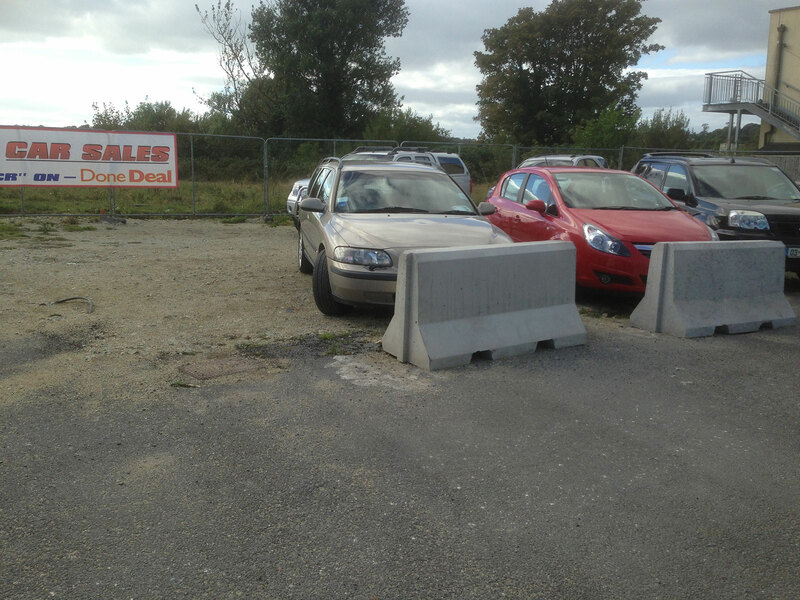 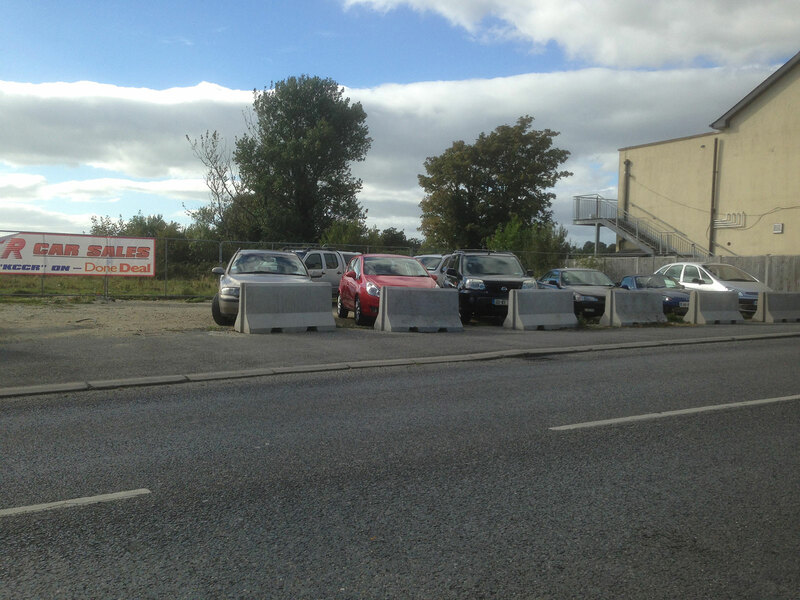 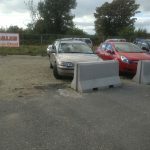 We have road barriers in stock right now so if you order you can have them as soon as possible. 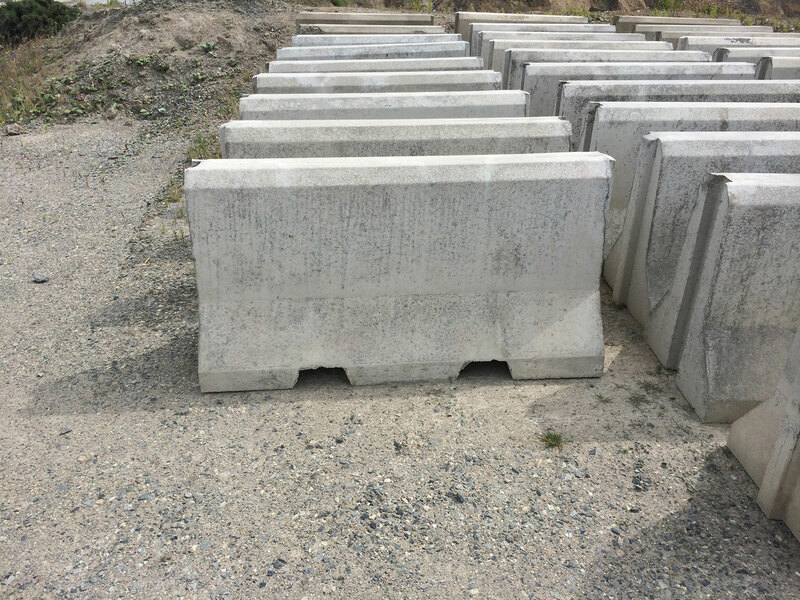 All our precast products are tested by our on-site engineer to ensure that it conforms to the NCAI quality standard.